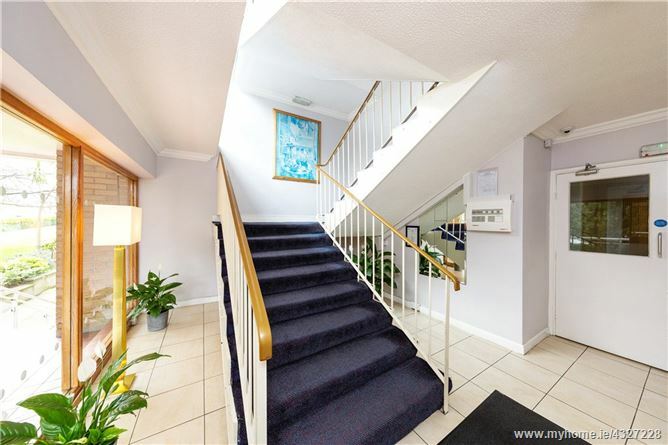 A superb opportunity to live in a mature development in this much sought-after location. Apt. 19 Ashurst offers contemporary living suitable for owner-occupiers or investors alike. 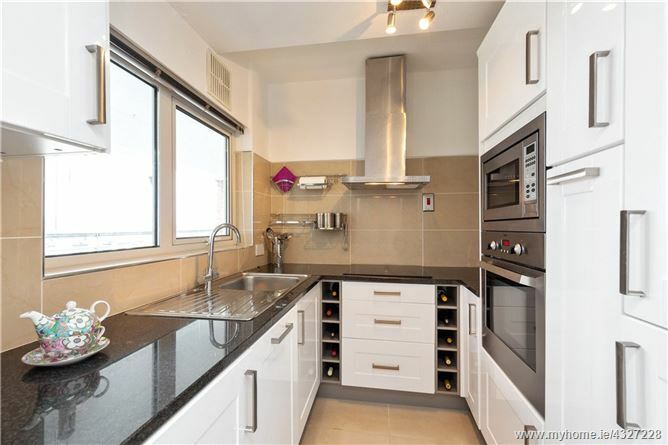 Superbly refurbished and modernised to make the most of the space, this first floor studio apartment comes to market in walk in condition. Further benefitting from two car parking spaces, Ashurst is a well established development situated in this fine location. As mentioned, the property has been fully renovated to a high standard. Entering from the hall with storage units, a generous living/dining room features a large window giving this room a bright and spacious feeling. A door leads through to the kitchen which has been fully kitted out with all modern integrated appliances. 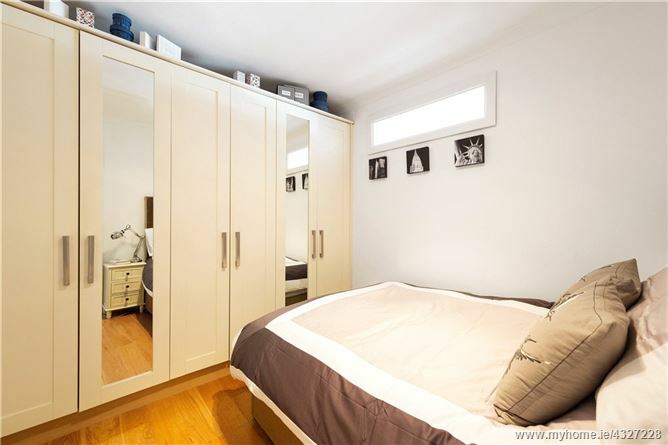 A second room provides bedroom space with built in wardrobes and storage. 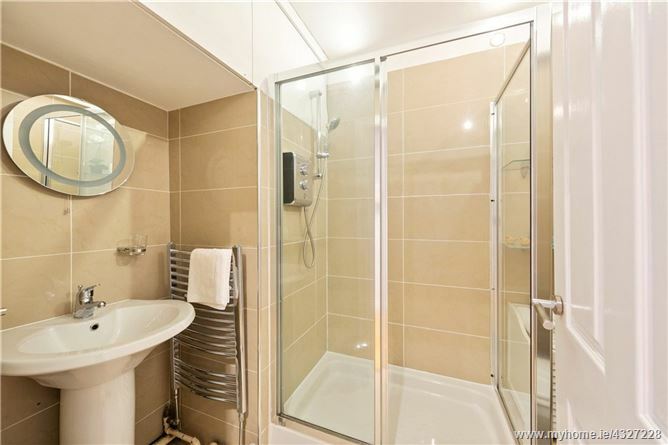 The bathroom has been fully refurbished and is finished to a very high standard. 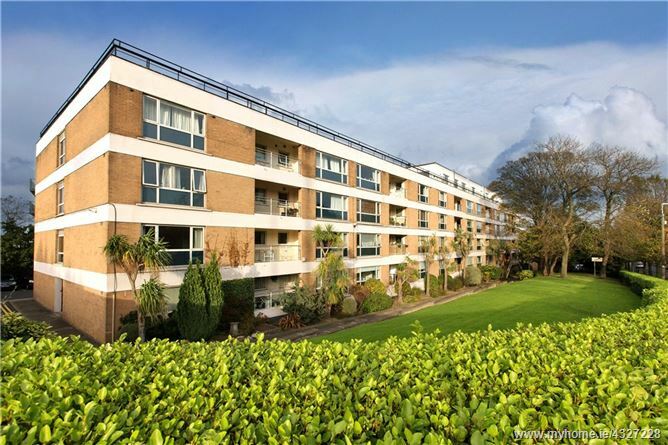 The location of this property is second to none, situated on Mount Merrion Avenue and with the villages of Blackrock and Stillorgan on the doorstep. The QBC on the Stillorgan Dual Carriageway offers direct access to Dublin city centre, as does the Dart in Blackrock at the other end of Mount Merrion Avenue. Blackrock hosts a selection of cafes, restaurants and boutique shops, while Stillorgan also provides a range of services and amenities. UCD Belfield campus is also within a short walk of the property. built in storage unit, hotpress with built in shelving. 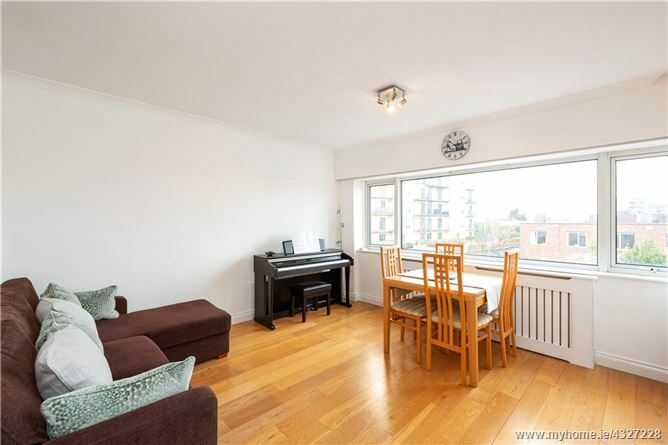 magnificent oak timber flooring, very fine picture windows overlooking the communal grounds and built in storage unit. fitted with a range of overhead presses and drawer units, stainless steel Zanussi oven with integrated stainless steel microwave, four ring ceramic hob with stainless steel extractor over, integrated dishwasher, single drainer sink unit, integrated washer/dryer, integrated fridge freezer, granite work surface, tile splashback, tiled floor and wine rack. excellent range of built in fitted wardrobes. 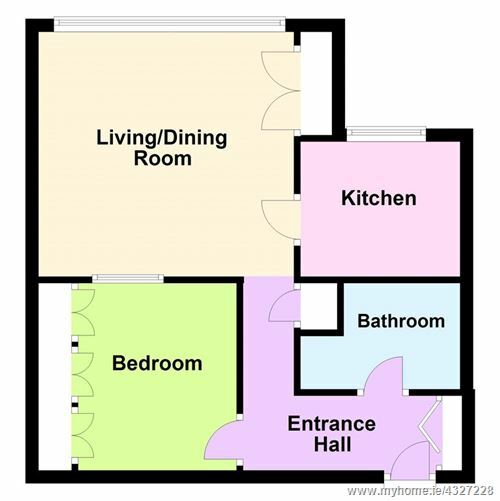 comprises pedestal wash hand basin, w.c., double shower, tiled walls and tiled floor.